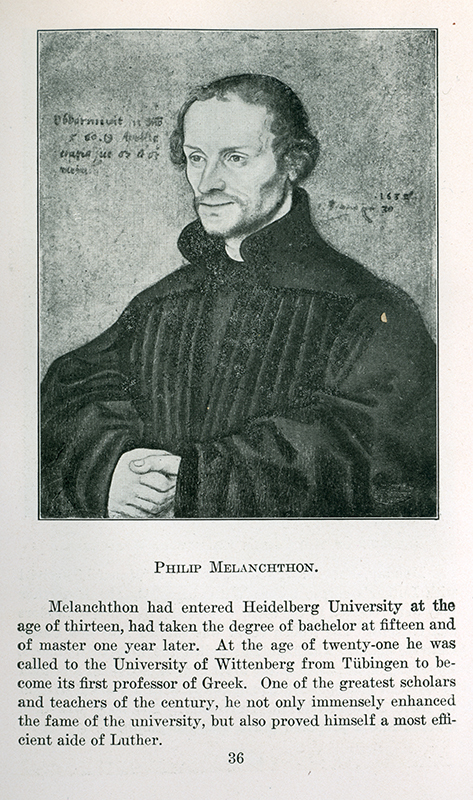 This novice Greek professor at the University of Wittenberg quickly grew into a gentle giant of the reform movement after he met Luther. 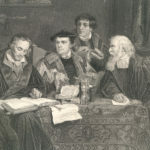 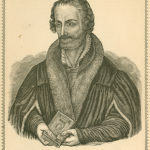 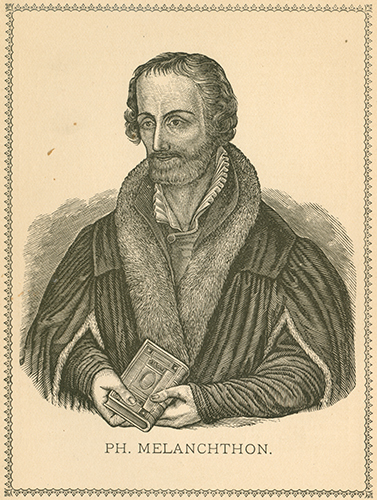 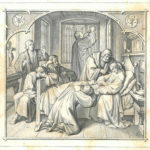 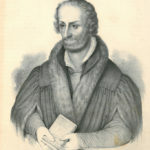 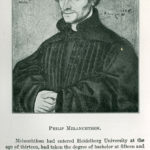 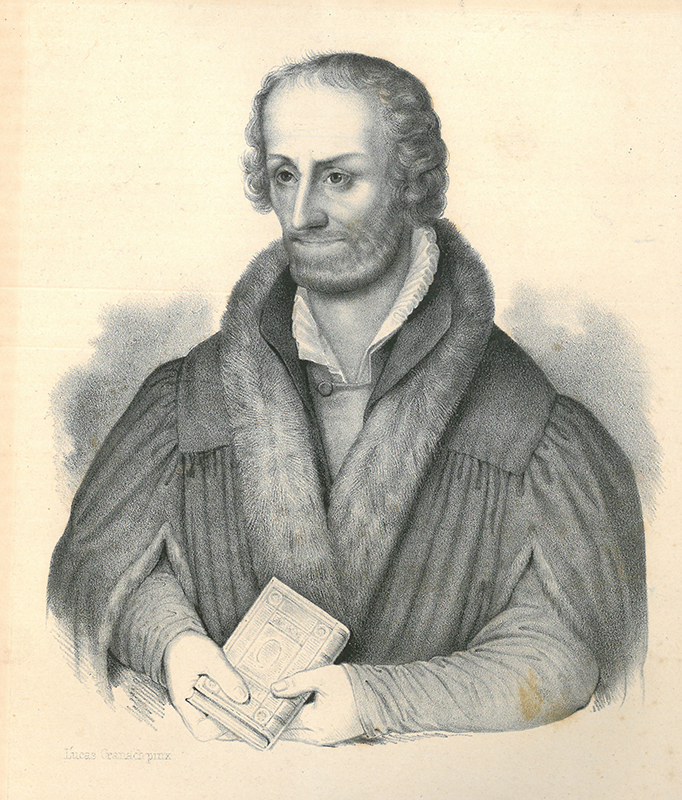 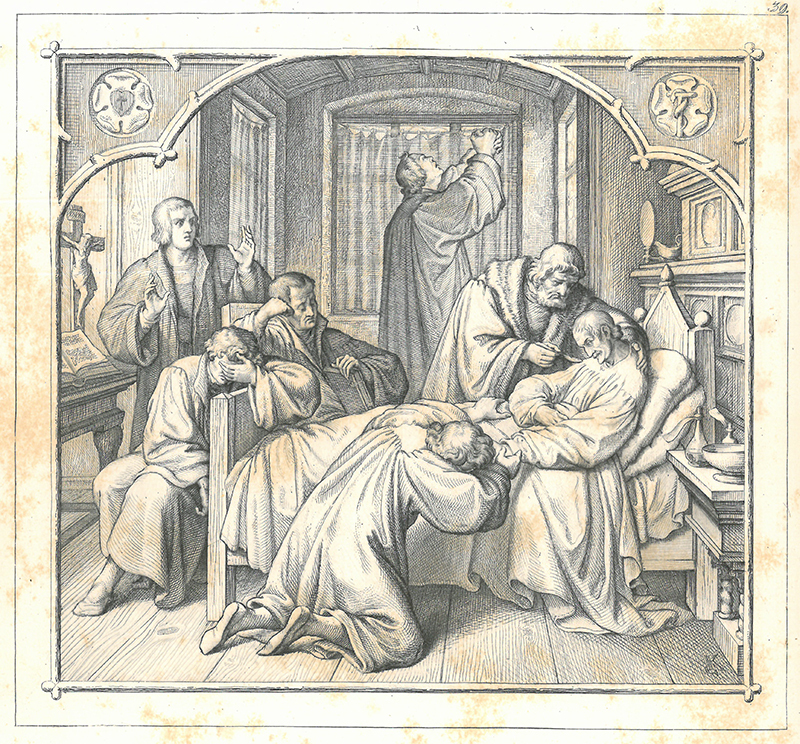 Philipp Melanchthon’s vital contribution to the Reformation was to systematize Luther’s ideas, defend them in public, and make this theology the basis of religious education. 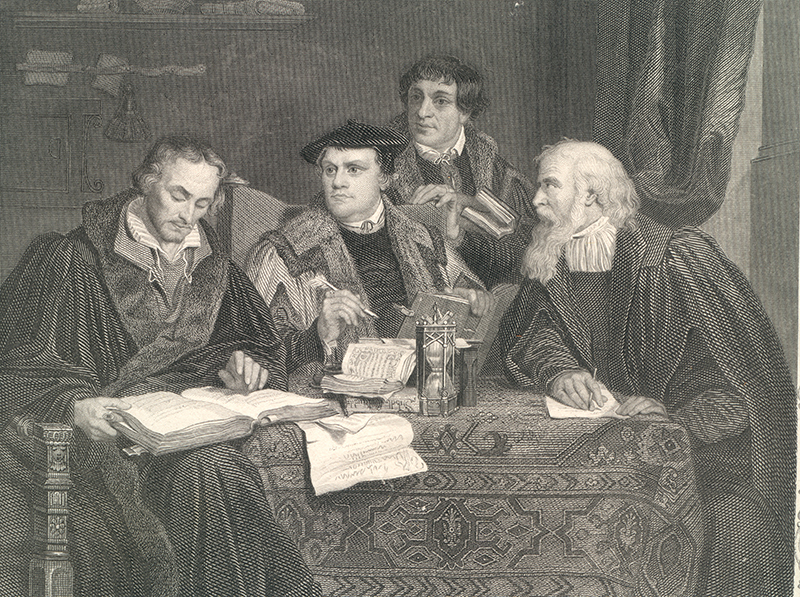 Get to know this skilled professor, and in the Bible study, see how his hymn text “Lord Jesus Christ, with Us Abide” illuminates his faith journey—and ours.